Nigeria gets $5.7 million donation to support its fight against polio. 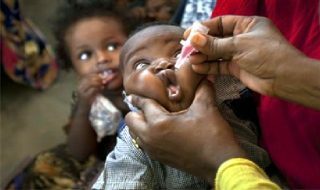 Three years after the last polio outbreak in the country, Nigeria is close to attaining its polio-free certification in accordance with World Health Organization (WHO) specifications. There are mounting concerns over the global spike in measles outbreaks. 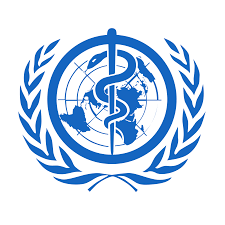 According to a recent update by the World Health Organization (WHO), preliminary global data on measles shows that reported cases tripled in the first quarter of 2019 compared to the same time last year. Infinix launches new smartphone with features that focus on selfie optimization. 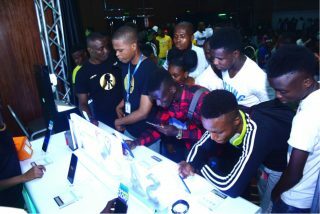 Leading smartphone brand, Infinix Mobility Limited has launched its latest smartphone that comes with a wide range of features with a focus on selfie optimization – S4 with 32MP A.I selfie camera. 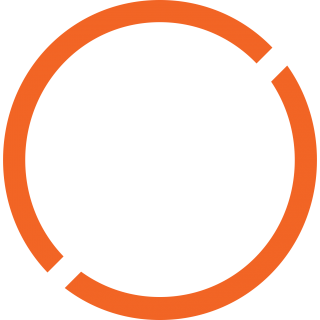 Helios acquires full control over Oando’s Axxela. Premier Africa-focused private investment firm, Helios Investments Partners has fully acquired Axxela Limited (formally Oando Gas and Power Limited), as it becomes the principal investor thereby having sole ownership. What governments are doing to tackle East Africa’s addiction to gambling. 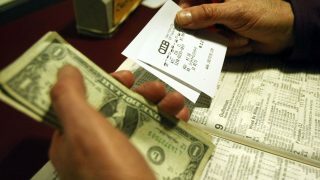 In an effort to control gambling and the threat it poses to the society, the governments of Uganda and Kenya have taken steps to intensify regulatory policies on the betting industry. Nigeria’s digital lender Paylater re-brands as “Carbon” to reflect its new digital banking services. Nigeria’s leading digital lending platform, Paylater has expanded its services by becoming a full-service digital financial platform. In line with this transition, the company has introduced a range of products which go beyond banking. EU announces additional €115.5 million support for G5 Sahel. As part of its commitment to help tackle insecurity and irregular migration in the G5 Sahel region, the European Union (EU) has announced an additional €115.5 million support to complement ongoing efforts in the region.